Hi, I’m Mark Graban… I’m the editor of an anthology book called “Practicing Lean: Learning How to Learn How to Get Better… Better.” I wrote the first two chapters and invited others – some people I’ve known and some I had just met – to write a chapter with their own thoughts and reflections. This isn’t a book about how to “implement Lean” – this is a book about practicing… which means learning from mistakes and hopefully not repeating those same mistakes over and over. 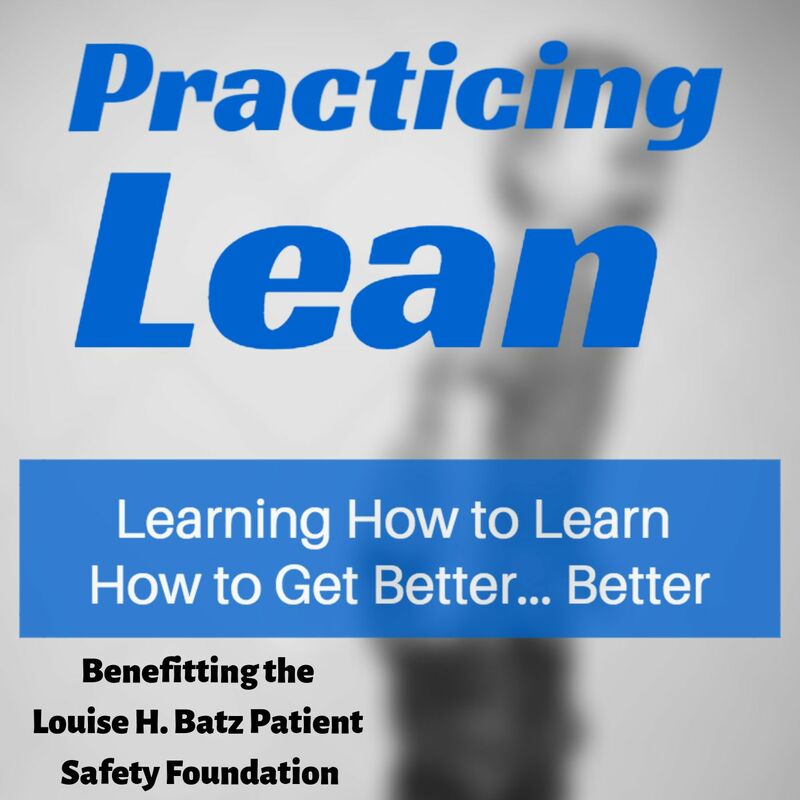 I published Practicing Lean as an ebook… it’s available in the Amazon Kindle and Apple Books stores. You can also buy a paperback from Amazon. 100% of proceeds are being donated to a nonprofit, the Louise H. Batz Patient Safety Foundation. We’ve raised over $4000 so far for this important cause. Oh, and we created an audio book version, thanks to the volunteered efforts of a professional voice over artist, Sam Leigh. Her dad, Mike Leigh, wrote chapter 15. Sam reads all of the chapters except for mine, which I read myself. We’ve sold some audio books through LeanPub.com along with the eBook version, but I thought putting the chapters out here as a podcast might inspire more people to go buy the book and possibly donate to the Batz Foundation. To learn more about the book, including how to buy it, go to www.PracticingLean.com. To learn more about the Batz Foundation, their incredible Batz Guide publications for patients, and to donate, visit www.louisebatz.org. Thanks.